Muscovies are unique creatures. No they're not just nuisance ducks but, actually a great meat bird with less slimy meat compared to other ducks. They are great for backyard spaces since they don't require water (to swim in) and survive by finding food on land. Now, they don't need water (to swim in) but that doesn't mean that they can't. Unlike regular ducks that quack all into the night, Muscovy ducks can't quack. They are a whistling breed. They communicate by doing just that. You will have some noise when mothers and babies call back and forth to each other but, that's about it. Muscovies jump into the trees to get off the ground and away from predators. This means they have sharp claws to help then with that. If you have a mean duck this could be problematic. Muscovies are great free ranging birds where you don't have to provide them with any substitute of food, unless you have inadequate land or you keep them in a confined coop. The males get big at about 15 pounds and the females at 9 pounds. Just like any other duck breed, the eggs of them compared to chickens are great for baking. If the eggs are overcooked they can become chewy... which is fine if your into that kinda stuff. People usually raise these birds for meat as their meat compared to other ducks are less slimey and more compareable to chicken texture. This is because they are one of the few domesticated ducks to not be descendant from the mallard duck. In fact, Muscovy meat is 98% or greater being fat free. Making it extremely healthy. Some even say the breast of the Muscovy is hard to tell from a Sirloin steak. 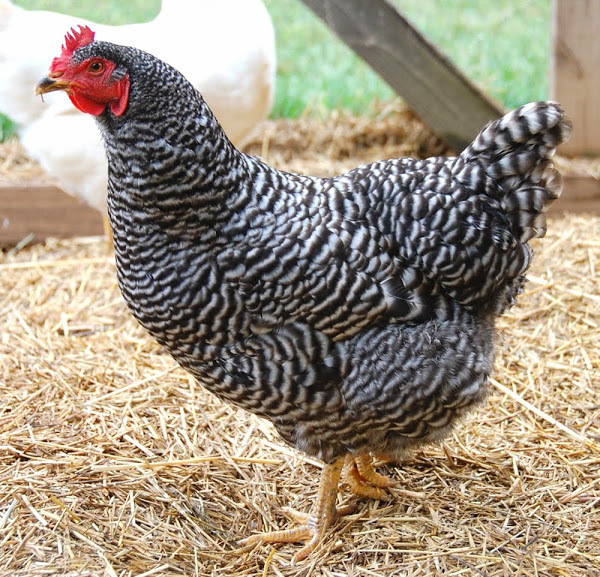 Another factor which urban farmers love about this breed is their breeding abilities. Mothers can hatch 18-20 ducklings at the most and I've personally seen two mommas taking care of 19 babies together! These birds are very social so if given he chance they will co-raise each others babies for better chance for survival. Muscovies are great free pest control birds. They are especially good at getting rid of mosquitoes and flies. Where some of the population of flies dropped 80%-90% in experiments done of this topic. They also get rid of grasshoppers and ticks. Muscovies are not nuisance ducks but instead unique, desirable birds.